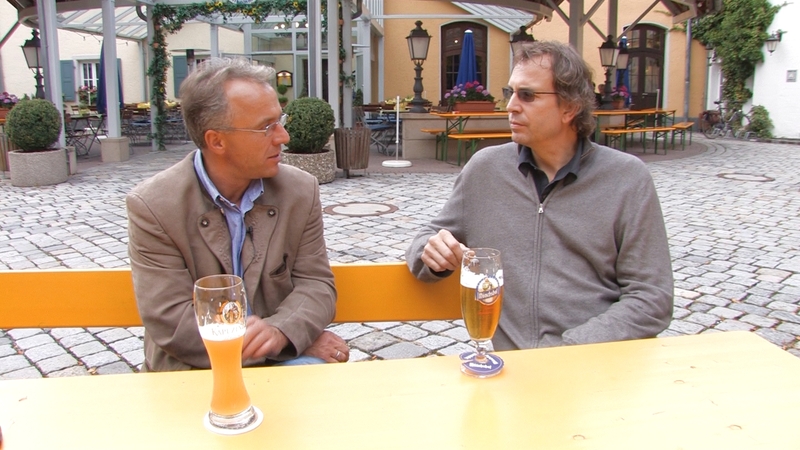 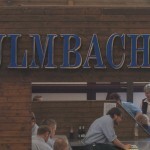 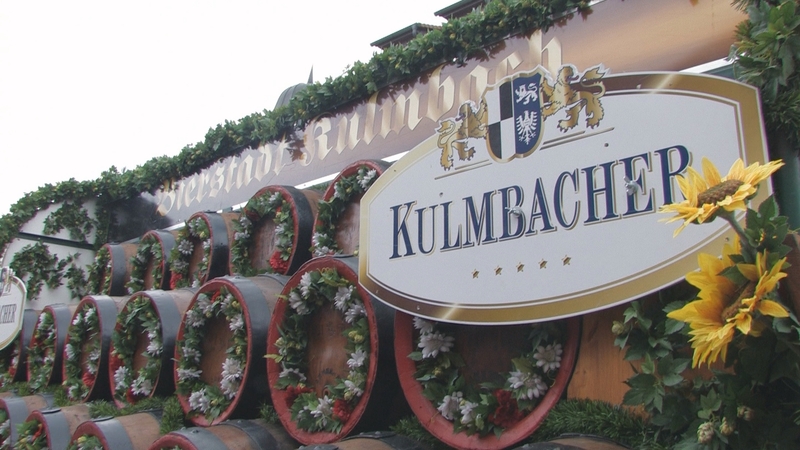 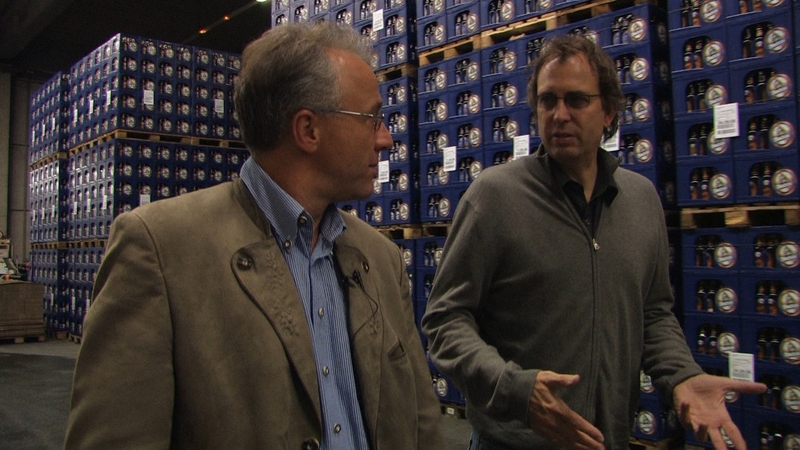 The name “Kulmbach” has always held a special place in the hearts of beer lovers. 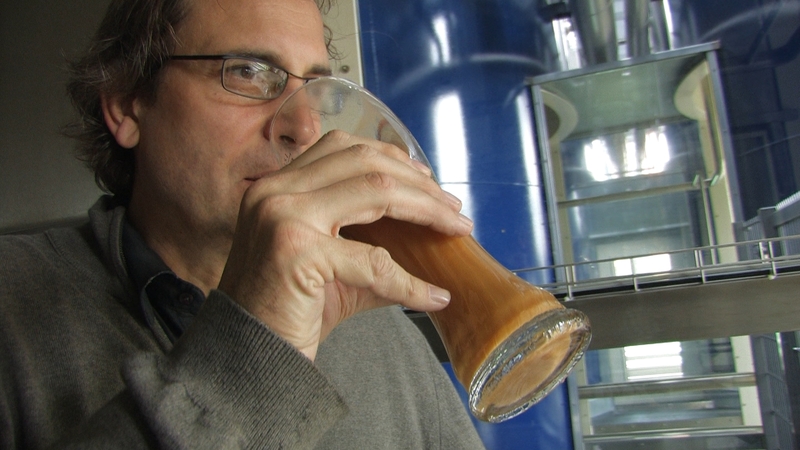 A brewing amphora unearthed near the town, dating from 1000 years before Christ, attests to how much a part of everyday life beer-brewing and drinking was and still is there. 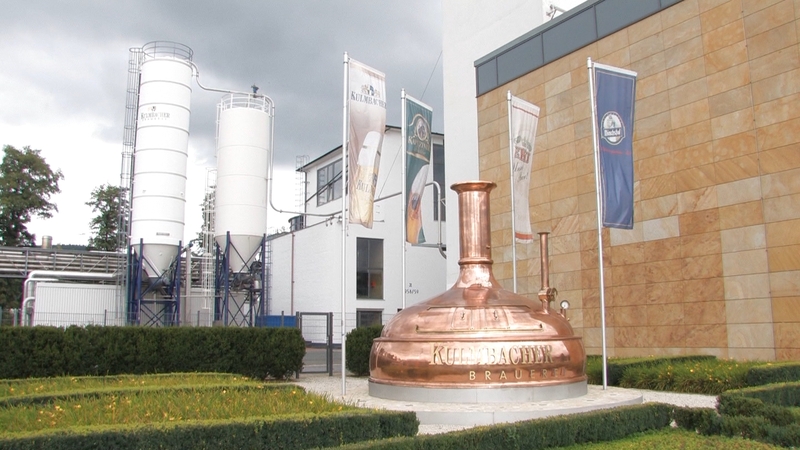 And for centuries, the kiln-bonnets of the malthouses, the brewery buildings and the inns of the region have stamped their character on the lives of the local people. 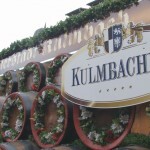 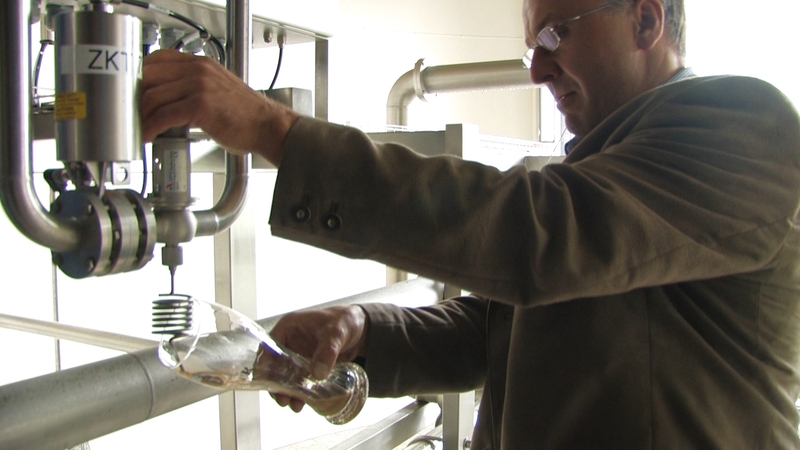 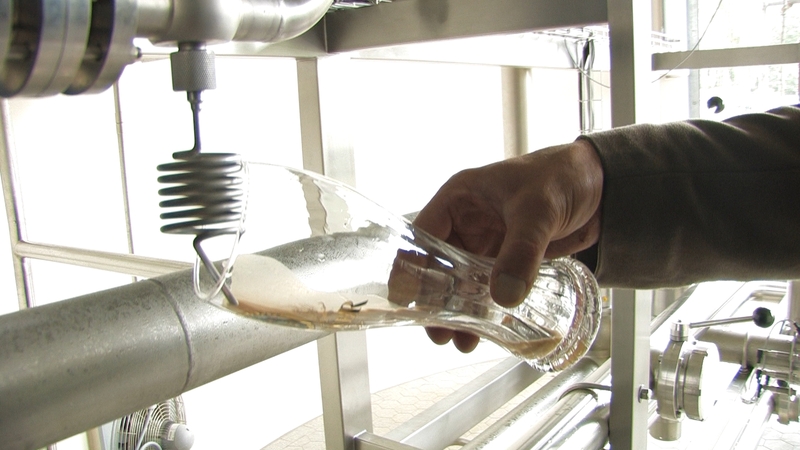 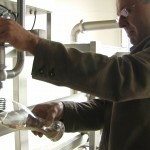 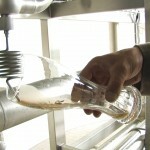 Known affectionately as “The Secret Capital of Beer”, Kulmbach has a 650-year-old commercial tradition of supplying liquid sustenance for drinkers in the Franconian region of Nothern Bavaria. 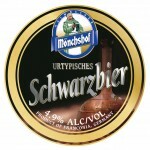 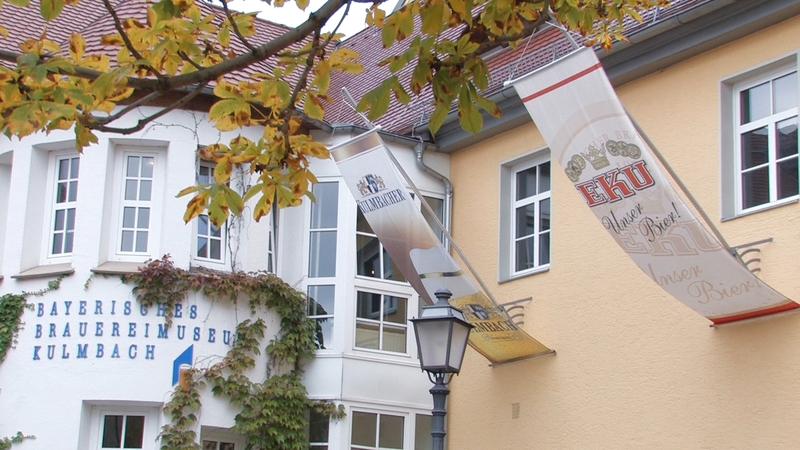 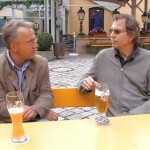 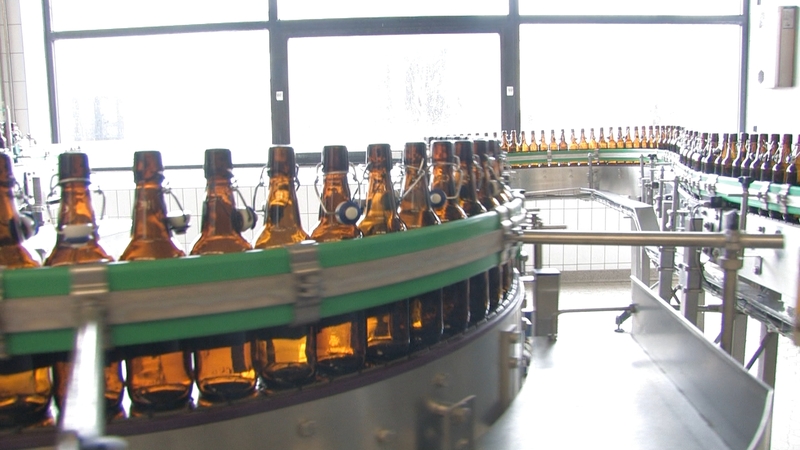 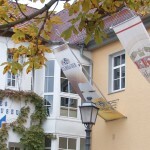 In the latter part of the last century, the town’s breweries — Kulmbacher Reichelbräu, Kapuziner, Mönchshof, and EKU — merged to form the Kulmbacher company, which began to dedicate a modest portion of its output towards the export market. 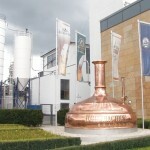 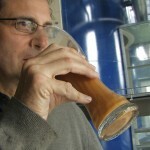 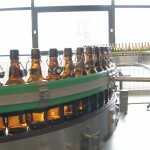 Unlike with other similar “consolidated” brewing conglomerations, however, the company has allowed each of the merged breweries to maintain its unique character by continuing production of an impressive range of traditional year-round and specialty products. 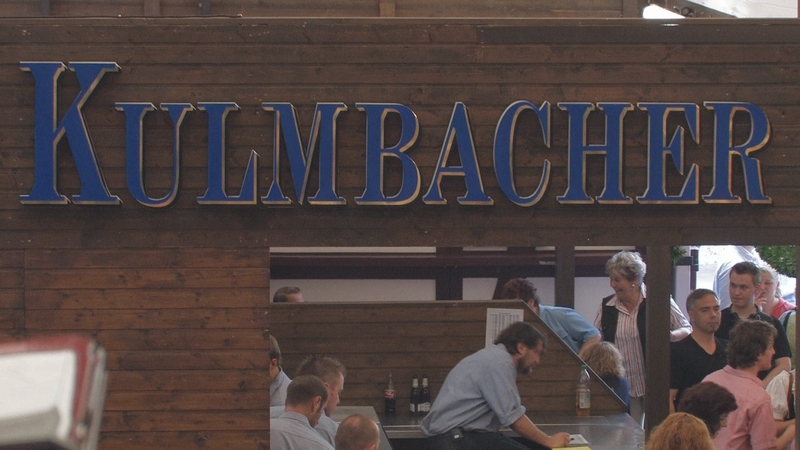 As a result, Kulmbacher offers more than 30 different Franconian-style beers under one roof, available to locals and worldwide connoisseurs alike. 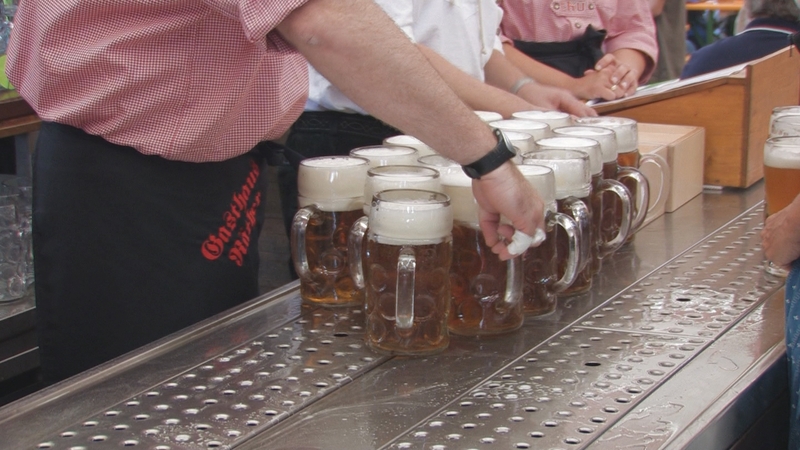 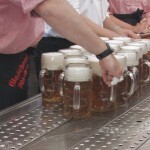 Every summer, at the end of July, the small tow — of which a good portion of inhabitants is employed by the brewery — pulls out all the stops for the raucous “Kulmbacher Bierwoche” (“Beer Week”), Bavaria’s third-largest, and most traditional, beer festival.